On Sunday at New York Comic Con, Marvel announced that its newest superhero, an Asian American woman bitten by the same radioactive spider that gave Peter Parker his spider-powers, will star in her own book. Introduced earlier this year in the pages of Amazing Spider-Man to much speculation and fanfare, the mysterious Silk, aka Queens resident Cindy Moon, was apparently a classmate of Peter Parker’s — and the second person bitten by comics’ most famous radioactive spider. But instead of donning tights and battling the likes of the Green Goblin and Electro, she’s been locked away in a bunker for ten years. 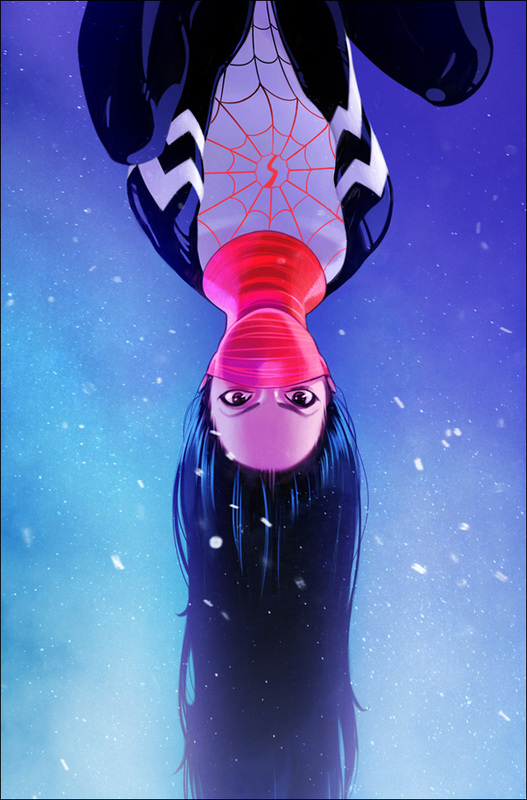 The character you’re tackling is one of the newest spider character, Silk aka Cindy Moon, who readers first met in the “Original Sin” tie-in issues of Amazing Spider-Man. Considering there’s been so much mystery surrounding her, what about the character makes her so interesting to write? The real blessing for me as a writer on this book is the work that’s already been done with her character by Dan Slott and the rest of the Spider-Man crew. Usually in this situation you’ve got a loose foundation and a general direction, but I really think that her debut in Amazing Spider-Man was such a great and dynamic introduction to a character. I really feel that Dan and the rest of the crew established her as a fully realized, three dimensional character in her debut. So for me as a writer it’s a real blessing to have a character that is so defined, yet has so much mystery behind her; both where she’s been and where she’s going. To have an opportunity to tell her story has been a lot of fun as a writer. So I find a lot of inspiration in Cindy. She made this really complicated adult decision as a teenager. Getting a chance to explore that and its ramifications in terms of where she is now is a big part of the first arc that we have mapped out. We’ve basically mapped out 12 issues. 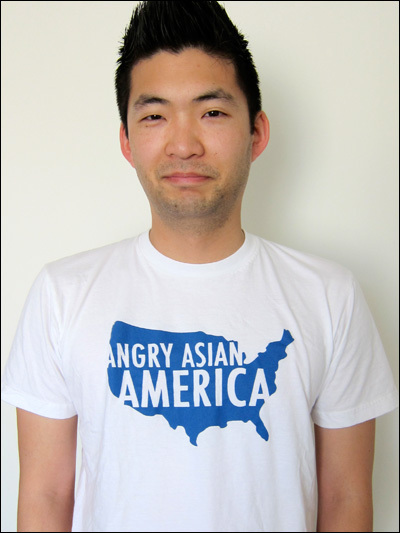 Phil Yu is the founder, editor, and primary blogger behind Angry Asian Man, the web’s foremost destination for all things Asian American. He also co-hosts the YouTube series Angry Asian America for ISAtv. So did she isolate her self or was she locked up by someone else? Locked up at Ezekiel Sims’ behest, though in continuity she stayed despite being able to leave, since apparently the bunker was masking him from detection by Morlun — her current origin story is pretty much wrapped up (no pun intended) in the events of Spider-Verse, though one of her motivations is to find her parents (who’d moved since she was taken away). This in incorrect. A simple Wikipedia search would at least show you Jubilee (Jubilation Lee) who is a Chinese-American girl from California and introduced in the 90’s and was on the TV X-Men Cartoon. I guess she’s the first with her own book, but Jubilee was such an iconic member of the X-Men for so many fans, that this whole story, and the appearance on MSNBC really confused me. 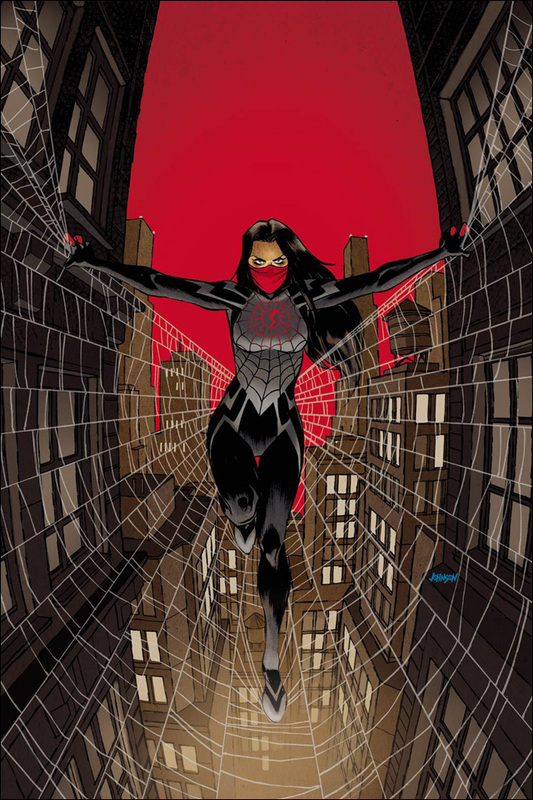 Following up on our discussion on Wednesday- check out this post about Marvel’s new Asian American female superhero connected to the Spiderman series!